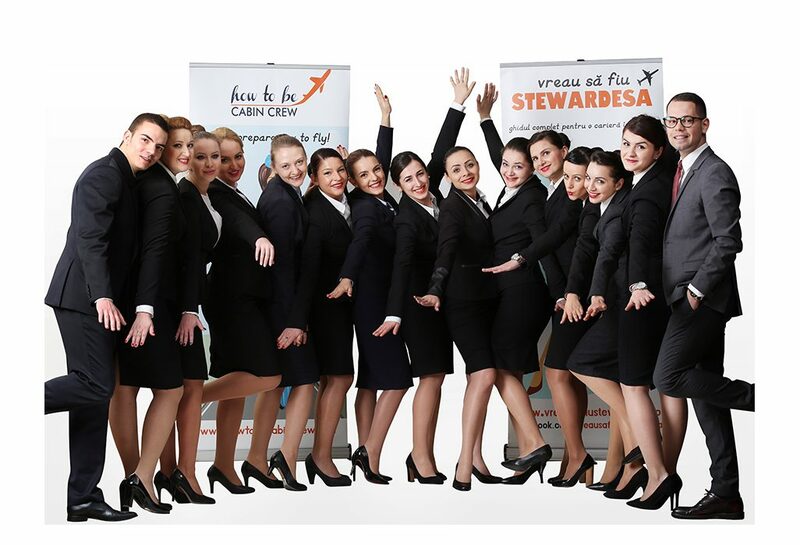 How to be Cabin Crew team will host a two day intensive training in Rome, this September. 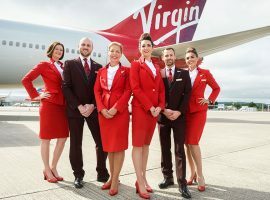 Our course will prepare you for the various Cabin Crew application and interview stages with major airline companies, ensuring you are successfully recruited as Cabin Crew. You dream of being a flight attendant, but do you know how to become one? Do you know what you need to learn before starting your career? There are some simple steps you need to take into consideration before you start. And we are here to give you all the information! 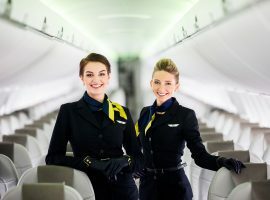 How to be Cabin Crew course will help you build confidence and learn how to approach an interview. We provide full guidance and advice on how to prepare for, and pass, the interview stages. Prepare for take off ! What will you learn during? • Group activities – practice, not theory! 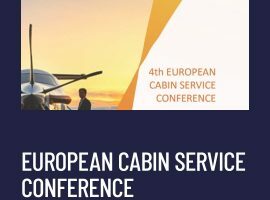 The How to be Cabin Crew course offers the future cabin crew the possibility to interact with highly experienced professionals in the aviation industry, discuss about their career plans and find out valuable information regarding the flight attendant job. 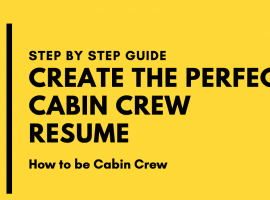 The How to be cabin Crew has significant experience in helping people like you to be successfully recruited as Cabin Crew. Our course is all you need to be successfully recruited by the airlines! Book your place now! Complete de subscription form!